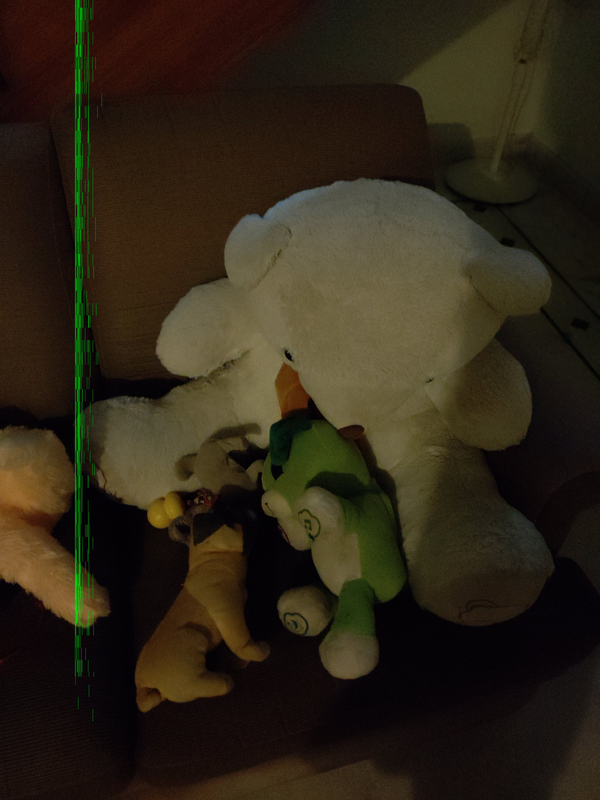 Sometimes i get green colour lines in the pic after taking, in bokeh mode.. Looks like camera problem.. sample pic.. Contact Nokia costumer care and mail them at [email protected] with this sample, they'll get back to you. But first try reset or using in safe mode or troubleshoots like clear cache because they will recommend you to do all this. Email them, that's imp. You might have defective product also. Not sure. 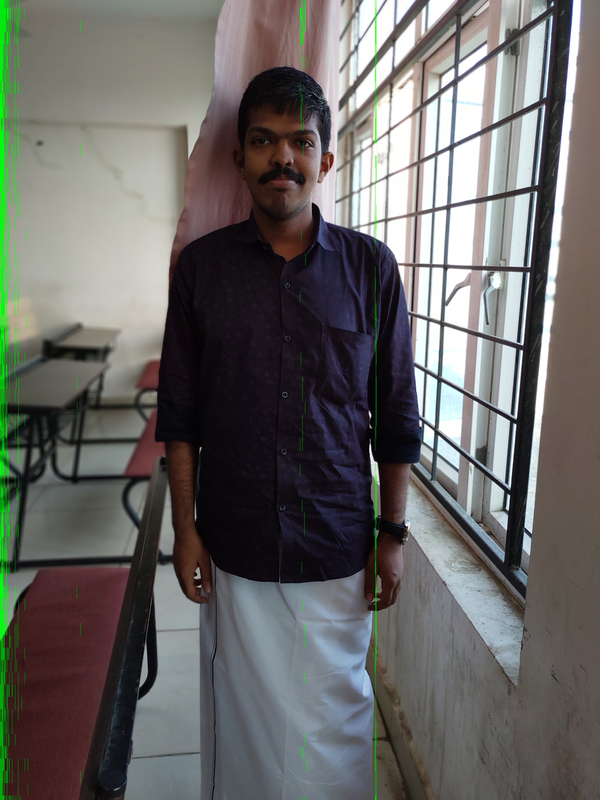 Dinesh Ilango Have u Clear Cache and Storage Of Camera Application If Not Do It If still facing this kind of issue then contact service center or replace your device if it's under replacement time. @Draken99 please share how did you resolve, here too. You can go to apps in settings and clear the cache for camera. If it still persists, you can contact customer care. In my case, the problem is intermittent...so I'm not sure it is completely resolved or not after clearing the cache, but for the time being, it is working just fine.